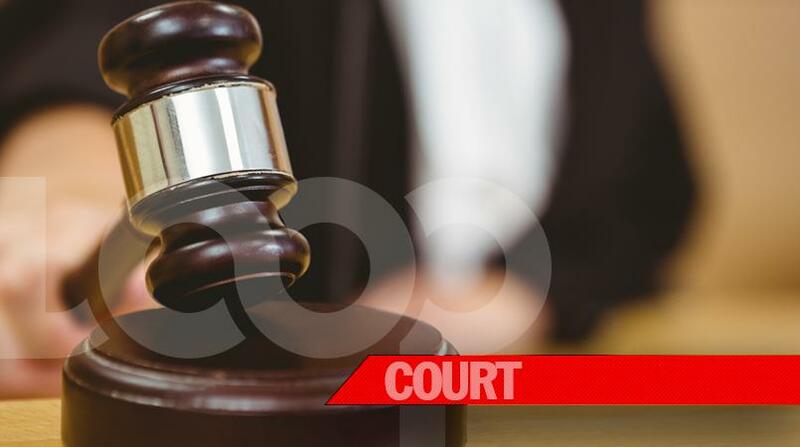 The dock of a Bridgetown Court momentarily turned into a boxing ring with two accused, while prisoner officers became referees and lawyers were forced to be scampering spectators. 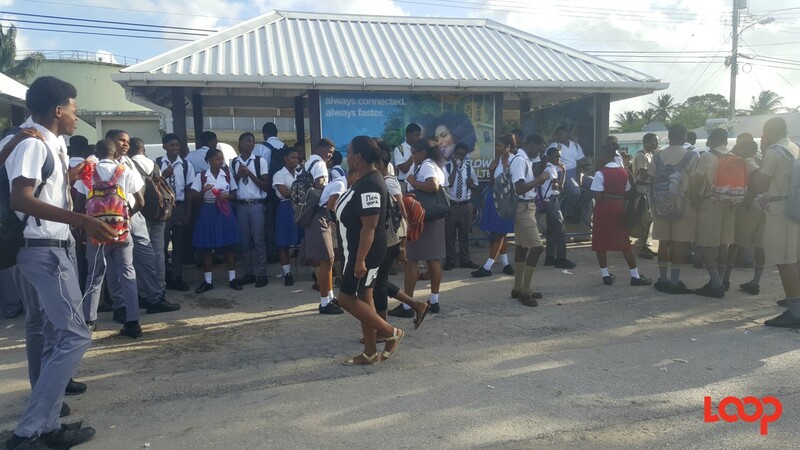 This was the unexpected scene in the District "A" Magistrates' Court yesterday as regular proceedings were briefly interrupted, but quickly brought under control, by quick-moving prison officers. 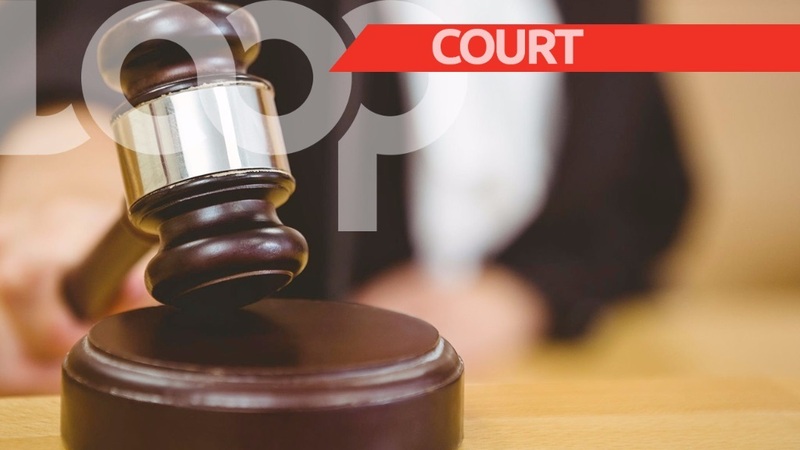 In the dock were four men - Malcolm Marlon Archer, 23, and Ramone Sharome Henderson Griffith, 25, both of Sweet Street, Lowthers Hill, Christ Church; Shaquille Oneal Orlando Cumberbatch, 23, of 3rd Avenue, Parris Gap, Westbury Road, St Michael and Rashad Kemar Moore, 28, of Vauxhall, Christ Church. 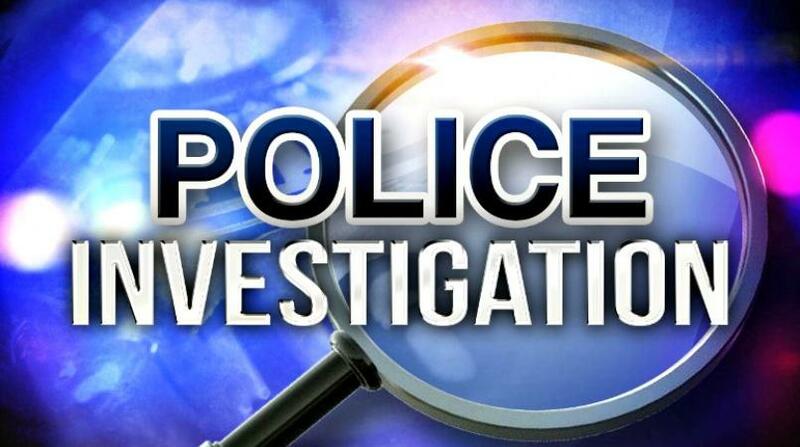 The quartet were making their second appearance before Magistrate Kristie Cuffy-Sargeant in relation to a number of serious matters. They are jointly charged with using a firearm during an aggravated burglary on June 1. In addition, Archer, Griffith, Cumberbatch and Moore are accused of entering Rosche Chandler's house and stealing eight rings, one bracelet, three cell phones, two hats, three firesticks, a pair of slippers, two chains and two pendants, two pairs of shorts, four pairs of shoes, four watches and $1,600 in money; a total of $23,598 . They are also accused of having a firearm, knife and hammer at the time. This offence also occurred on June 1. The final joint charge allege that the four wounded Chandler. It was during Archer's application for bail that the scuffle started. The silence and shock of those looking on only clashed with the feet of three or four prisoner officers rushing to stop the fight between Archer and Moore. The eventual scuffle between the prisoners trying to hit each other and the officers trying to part them spilled beyond the dock. The now growing scuffle moved toward lawyers sitting at the bench. It eventually ended among the benches where prisoners and others with matters before the court sat. Those lawyers at the bench had to shield themselves by moving some feet away from the confusion; one counsel who was extra quick on her feet ended up in the witness stand which is at the door of the court. When the prison officers managed to get control of the situation, there was a brief exchange of words between the two prisoners. Blood apparently could be seen dripping from the ear of Moore. Archer was quickly escorted back to the cells while Moore was seated. 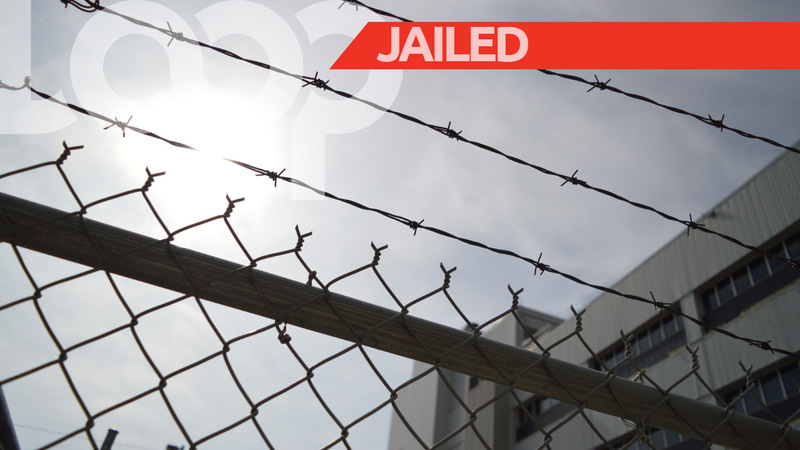 Magistrate Kristie Cuffy-Sargeant quickly brought the court back to its original order and proceedings continued. The four men return to court on August 13.